Easter is just around the corner and you are scrambling trying to figure out what to serve... you are not alone. I have this gluten free recipe round up in an effort to make your gluten free life a little easier. You will find a wide variety of holiday recipes here, all of them are gluten free. Enjoy your Gluten Free Easter Brunch! Beautiful round up! Happy Sunday! 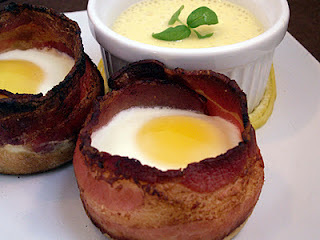 Yes, great round up and the eggs look ... YUM!! !